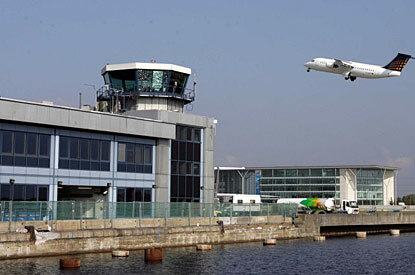 An airport is a place where aircrafts are landed and in the fixed wings there are helicopters and passenger aircrafts. For any country’s survival and better growth of the country’s economy, the country’s infrastructures are very vital. In infrastructure there are roads, rail-roads, bridges and airports. 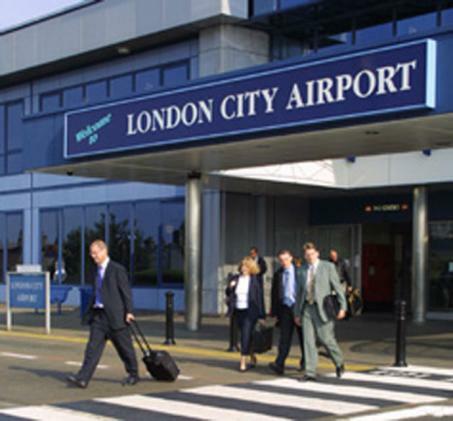 London City Airport is an airport in the heart of United Kingdom the London city. 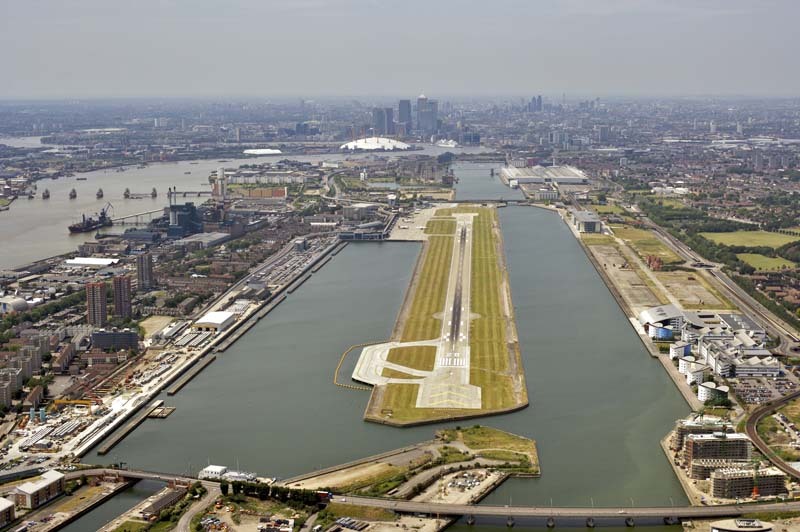 It is situated in a previous ships depot area situated near Borough of Newham. If we talk about the extact location of the place, it is about 11 km of east in the London city. This place is the centre of London’s economical industrial sector. 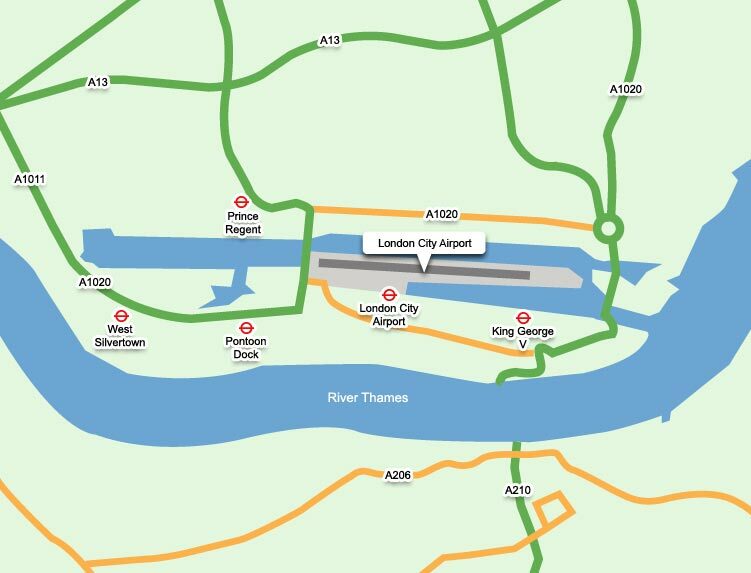 This industrial area is majorly in use of the London Airport. 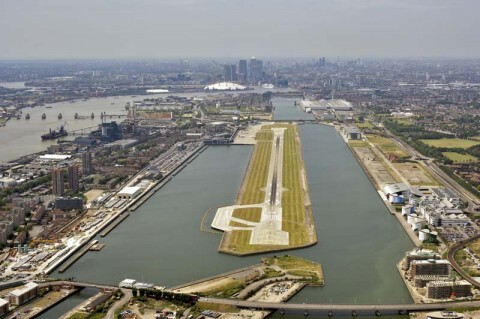 This was constructed by an engineering consultant company called, Mowlem. The airport was built in duration of one year, it was completed in 1987. This is owned by the group of companies namely AIG Financial Products Corp and Global Infrastructure Partners. 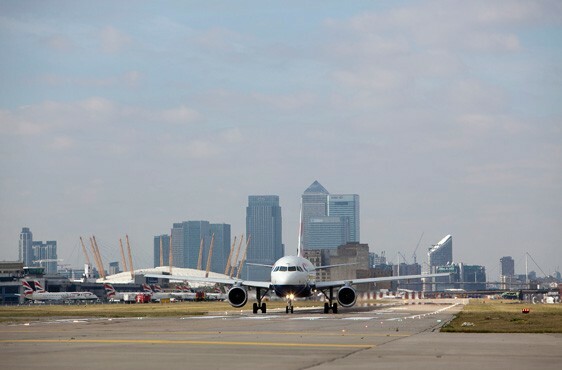 An airport’s essential part is the runway; the London city airport has a single runway covering the total area of about 4,900 ft long runway. There is CAA Public Use Aerodrome Licence which manages the commercial flights and also manages the air training institutes for people who wanted to learn to fly. 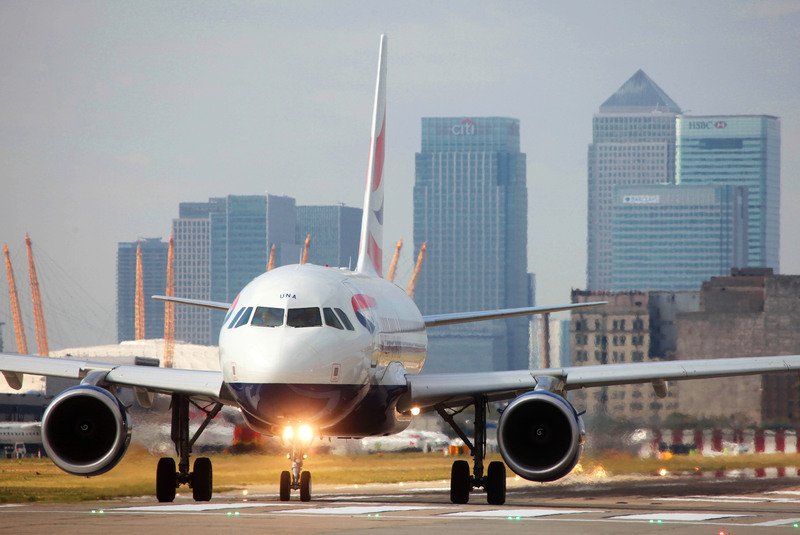 London City Airport provided services to about 3 million passengers from all over the world in 2012 counts; this is much more than the 2011 performance. The increase which we are talking about is about 2400 more than year 2011. This airport is amongst the busiest airports in United Kingdom, it hold the fifth position in term of the accommodation of passengers. 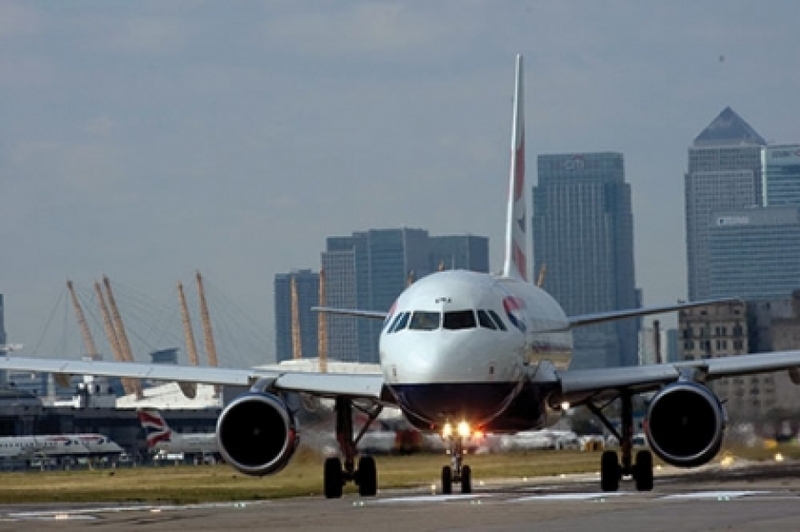 The best performing airports in UK, after the Heathrow, Gatwick, Stansted and Luton airport. This is a very advanced airport, but still its management is running some reviews, pointing out some weak points of the airport which needs further improvements, it is likely that the airport management has a master plans and vision to expand it more till the 2030. The plans are this to maximize the passengers capacity to 8 million passengers per year which is huge. 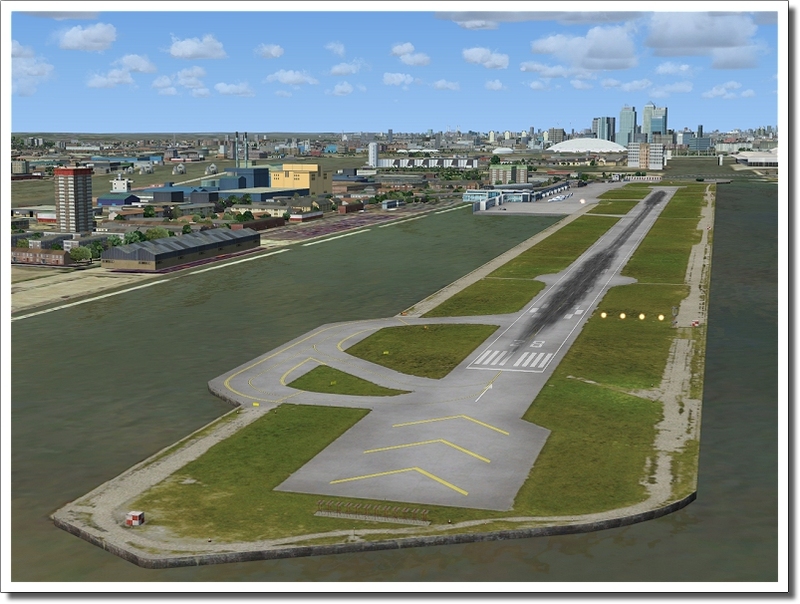 Operational command London City Airport Ltd.